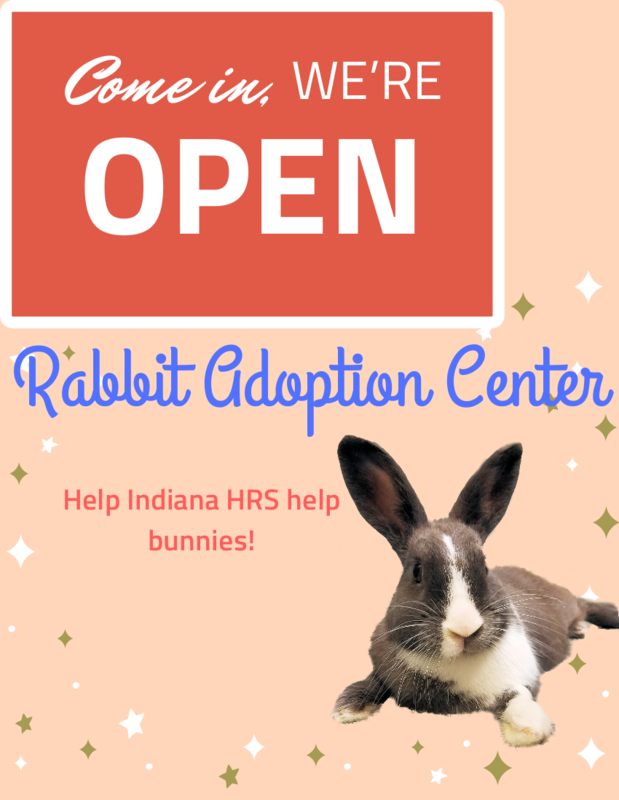 A an all-volunteer organization dedicated to improving the lives of domestic rabbits in the state of Indiana. On March 31, 2019, we welcomed Milli, rescue #1000. Thank you for your help and support on this tremendous journey! If you'd like to help us reach rescue #2000, consider donating or volunteering. Want to help us right now? You can make an immense difference by visiting our GoFundMe campaign and pledging your support one time or on a sustaining basis. 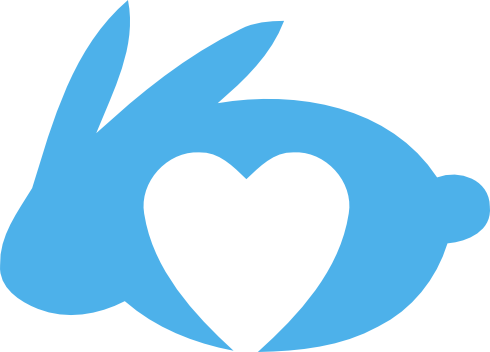 100% of donations we collect from GoFundMe go directly to the cost foster care and continuance of our mission of helping rabbits in Indiana. The Rabbit Adoption Center is open and the bunnies are eager for your visit. The open hours are 12 - 4pm Saturdays and Sundays. Visit us at 55 S. State Ave Suite 304, Indianapolis IN 46201 or find out more. We can help you find the perfect companion! Interested in adoption? 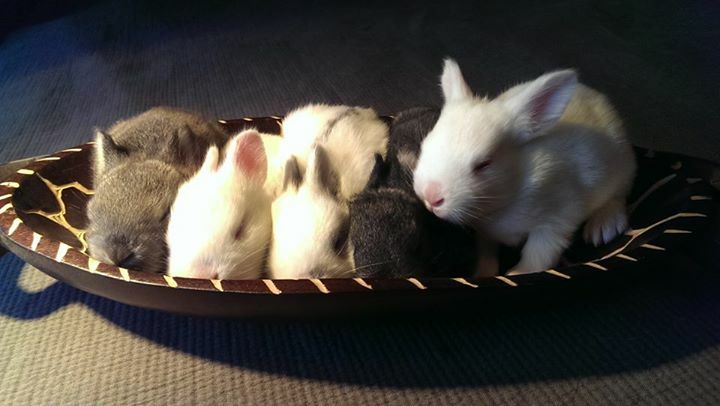 View our adoptable rabbits now. If you want to move forward with an adoption, fill out our questionnaire to get started. Bunnies on WISH TV - Easter message! Indiana House Rabbit Society had a very busy year! How to eat your veggies! 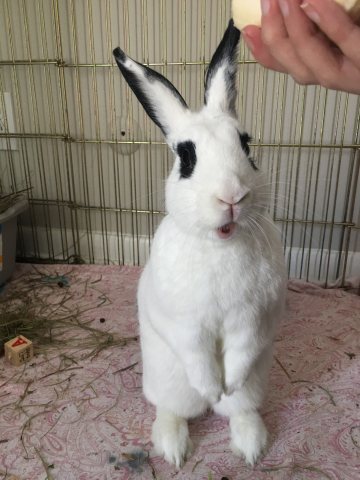 We improve the lives of domestic rabbits through the coordination of local volunteer-driven Education, Rescue, and Adoption efforts in Indiana. 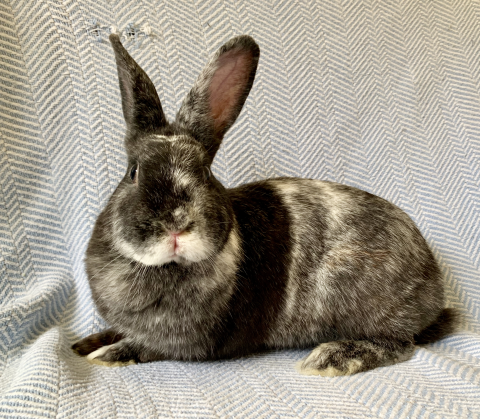 In order to maximize the usage of all resources towards the goal of reducing homeless rabbits, Indiana House Rabbit Society does not take owner-surrenders. For help finding a home for your rabbit, see our guidelines for finding a safe home for your rabbit. Help us continue our work of finding homes for homeless rabbits and educating the public on caring for rabbits. Please view and print our Donation and Membership Form. Wild rabbits often make their nests in areas that boggle our minds... sometimes even right in the MIDDLE of an open yard. They are "hiding in plain sight" as often the predators that they naturally fear would be too timid to enter those areas. They don't count on the family dog or cat also being a problem! If you have found wild rabbits or want to find out more, check out our wild rabbits resource.